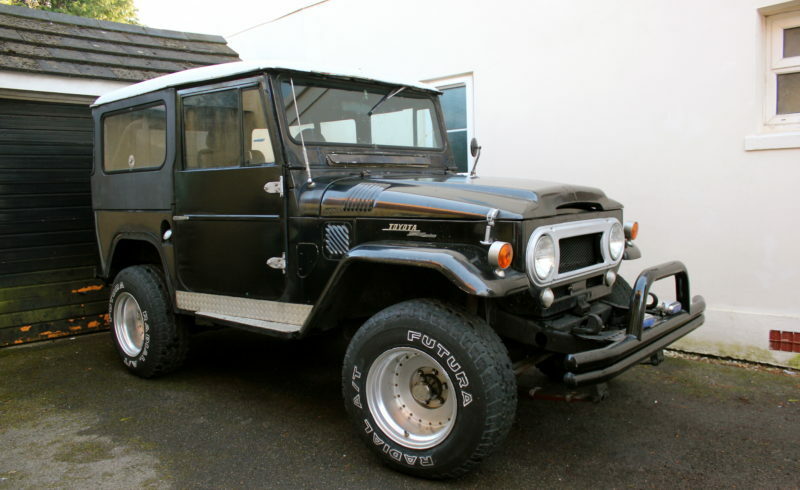 Very rare early Land Cruiser, The early Fj’s have the wipers at the top of the screen (rather than the bottom like later models) and the desirable air vent at the bottom of the wind screen. The windscreen is also possible to fold down or remove completly. This is a Rust Free Dry State Import with all Fee’s and Duties paid. Very sturdy build quality, a go anywhere vehicle! !